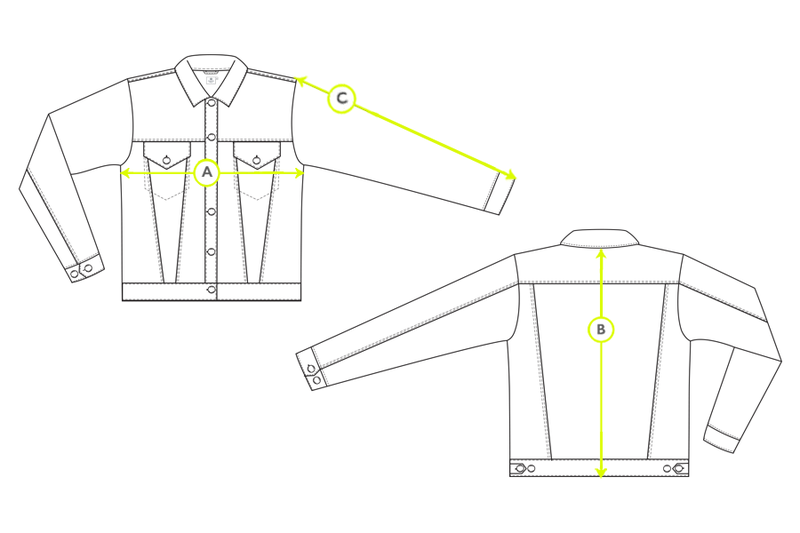 The denim jacket has a long and storied past; originating as workwear in the late 19th Century, before becoming a hallmark of cool style ever since Elvis Presley took to the stage wearing head-to-toe denim to perform Jailhouse Rock in the 1950s. We made ours using a premium Japanese cloth; it’s incredible quality signified by the selvedge detailing that runs along the inner seams of the jacket. 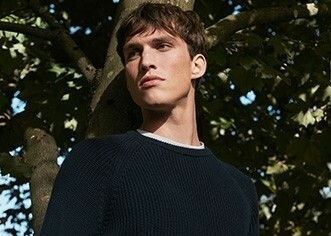 The denim has been dyed a rich shade of indigo blue and the details refined to just the essentials; combining to offer a polished take on this authentic wardrobe staple. The unwavering appeal of the denim jacket is undoubtedly its versatility –wear it with virtually anything in your wardrobe and effortless style is guaranteed.